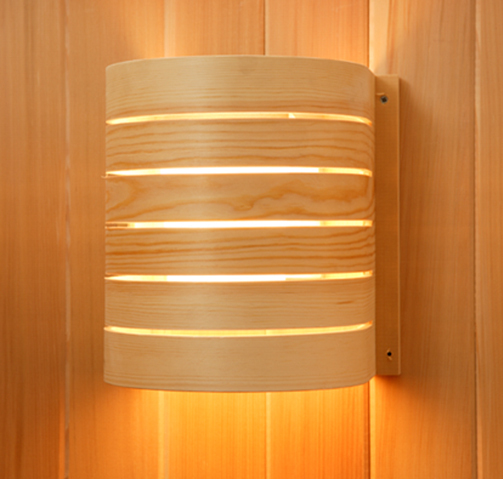 Our wooden sauna accessories are beautifully handcrafted of Finnish pine and Finnish craftsmanship. A bucket and dipper are essential Sauna accessories. A dipper or two of water splashed over hot Sauna stones creates vapor (löyly) that promotes perspiration to flush the pores. 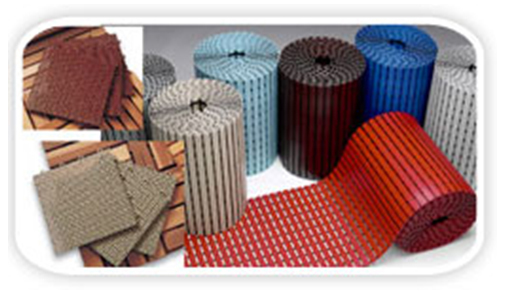 It also transforms the hot dry air into a comfortable moist atmosphere. 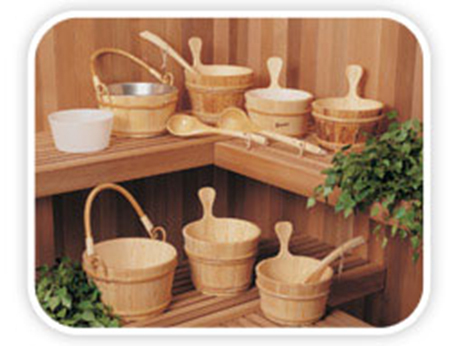 Without the use of water, the bather cannot enjoy a truly authentic Sauna experience. Since our buckets are made of natural wood, which has a tendency to expand and contract in the heat of the Sauna, we highly recommend our heavy duty bucket liner (100L) to prevent leakage. 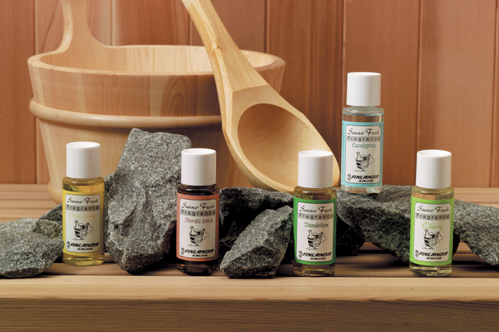 Enhance your Sauna experience with one (or all five) of our natural, Sauna-Fresh fragrances. Each bottle holds 1.8 oz. of pure essence. It is so concentrated that only 5 to 10 drops need be added to a bucket of water, or just one or two drops to a dipper of water. Pour this scented water slowly over the hot stones and enjoy. It's great for steam rooms too-pour a few drops in the receptacle of a steam head and enjoy the scent released with the steam. 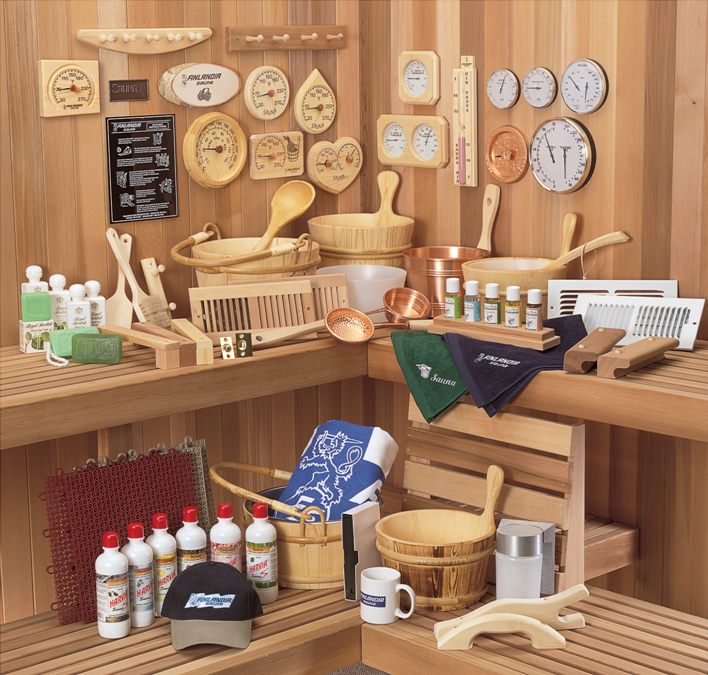 These authentic Sauna aromas imported from Finland add a soothing scent to any Sauna room. Just add to your water and pour over the Sauna stones. 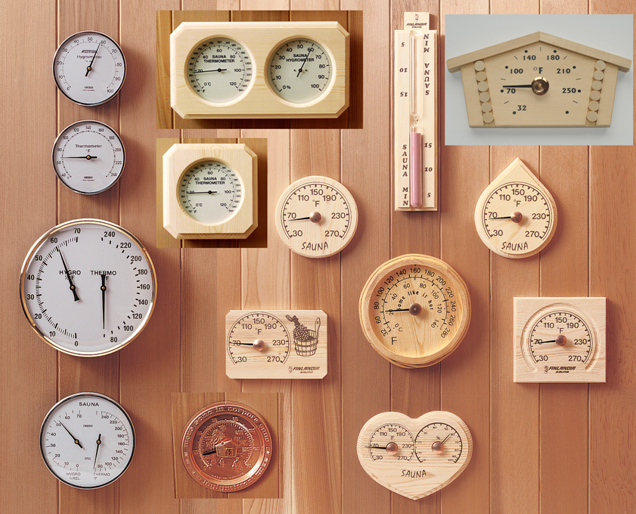 A thermometer is a necessary Sauna accessory and is important to know the correct temperature. After heating your Sauna room for at least thirty minutes, an average temperature would be about 180° F. Hang your thermometer 6" below the ceiling directly above your Sauna heater. 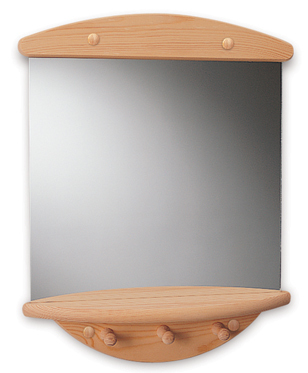 Another useful item is the hygrometer. It will indicate the Sauna humidity, which usually ranges from 10 to 35%, depending upon the amount of water used on the stones. 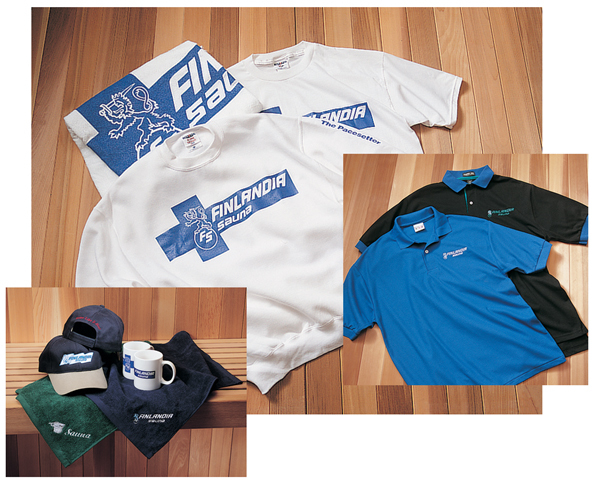 Please contact us so we can send you our new sauna accessory catalog. 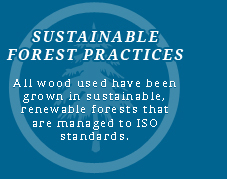 As a full service company we offer pre-site visits for customers located in Connecticut ( CT ), Massachusetts ( MA ) and Rhode Island ( RI ), who are looking to purchase or upgrade their existing sauna. 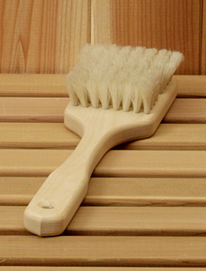 Birch or alder bath brushes have soft, natural bristles. 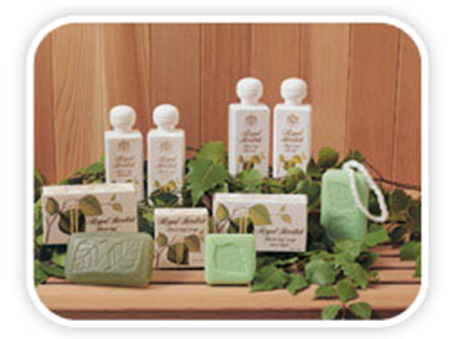 Great for an invigorating scrub in the shower or bath after a Sauna. For a complete color accessory catalog and more information about Country Saunas' full line of precut and prefabricated Saunas, please call us at 1-860-974-9113 or fill out our online form.